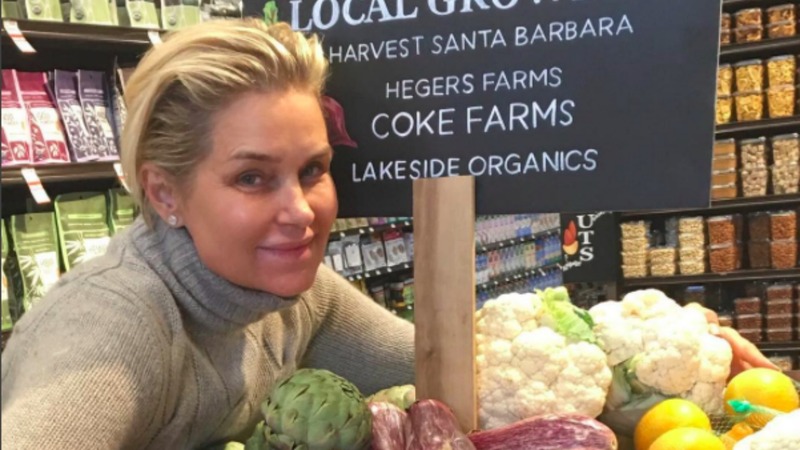 Yolanda Foster looks like she is finally enjoying a bout of good health — and the timing couldn’t be better. The Real Housewives of Beverly Hills star Foster had enough of the trials and tribulations of being a reality star and hopped a plane to the French Polynesian island of Tahiti to enjoy some rest and relaxation, and her photos prove that vacation does a body good. “It feels good to remember who you are before the world told you who you should be…….. #Solitude #Authenticity #Clarity,” she wrote. “Paradise…….. #Fuchsia #DayDreamin,” she wrote. “The road that lies behind us and what lies before us are small matters compare to what lies within us……….. #InnerStrength #RoadToRecovery #MyHealthJourney #LymeDiseaseAwareness,” she wrote. “Trust what the Earth made and the energy it provides…….. #Healing #Mind #Body #Spirit,” she wrote. “Good, Better, Best, never let it rest…. Until your good is better and your better is your Best………. #MyHealthJourney,” she wrote. 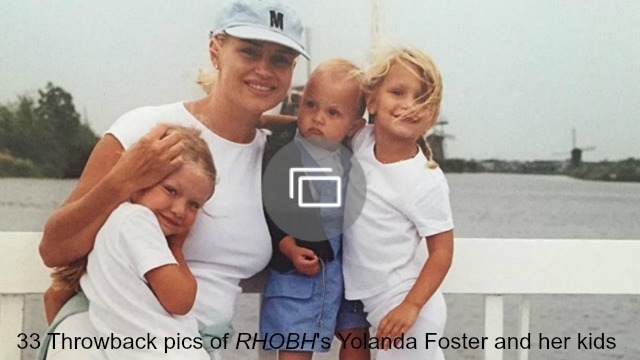 Foster, who decided to change her surname back to Hadid since her split from ex-husband David Foster, shared her speech from the Global Lyme Alliance gala in her Bravo blog last week, and in it she detailed the tough road she’s traveled to be healthy enough to take a vacation at all. “Lyme is like being killed from the inside out and left to uncover your own murder mystery without much clarity from the medical community and failing support of my insurance company,” she said. While Foster certainly is not cured, she does seem like she is able to enjoy a better quality of life than she has in a long time, and that’s great news.